To get this newsletter delivered directly into your inbox every two weeks, subscribe now! 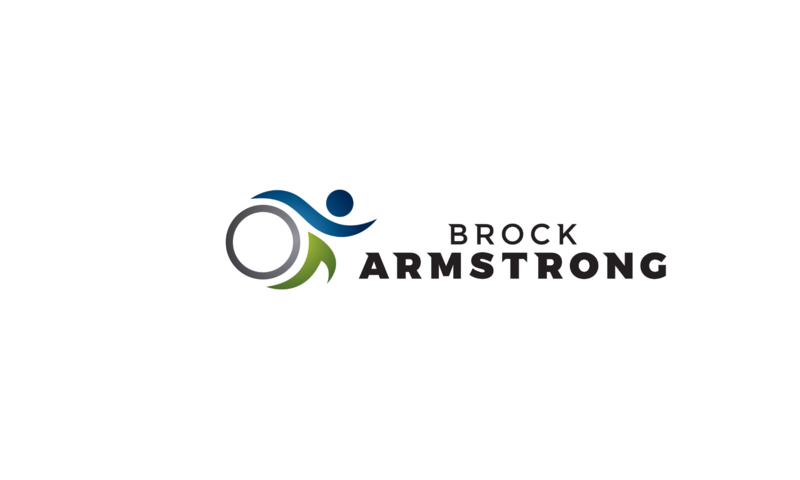 to the fourth edition of this bi-weekly Brock Armstrong dot com roundup. Woohoo! This post is meant to give you one convenient place to find all the Podcasts, Blogs, Videos and shenanigans that I have released to the world of health and wellness in the last two weeks. Scientific American – Should You Exercise in the Morning, Afternoon or Evening? The optimal time to exercise is when your body temperature is at its highest. Get-Fit Guy – 10 Tips to Supercharge Your Running Routine Running can be a transformative activity for many of us. It can certainly help us reach our fitness goals but it can also be limiting to our overall movement goals. But by rethinking our running habits we can maximize running’s benefits and minimize its shortcomings. Get-Fit Guy – Why Pre-Workout Static Stretching Is Actually Dangerous Many of us grew up being told that we should warm up before we exercise by holding a pose to loosen us up, make us move better, and make us injury-proof. While it is true that we should definitely warm up before exercise, holding a static stretch is definitely not the way to go about it. Endurance Planet – Ask the Coaches 266 The Best Treadmills, Bilateral Breathing Tips, Shoe Blowouts, How To Resist Snacking At Work, and more! Ben Greenfield Fitness – Q&A 388 Ketosis For Muscle-Building, The Best Way To Fast, How To Heal Your Joints & Much More. Move Your DNA with Katy Bowman – ALIGNMENT MATTERS: Movement Motivation Ok… so I wasn’t really on this podcast (not on on) but I did narrate some advertisements in it and it is a really good episode! So you should check it out anyway. Get-Fit Guy – How Bedtime Yoga Can Help You Sleep Better Slow, gentle, and rhythmic yoga and breathing can be the perfect way to unwind (your muscles and your mind) at the end of a long day. This routine can allow you to release the stress of the day, relax, and prepare your body and mind for a good night’s sleep. Facebook – Get-Fit Guy: Workout of the Week #13 with special guest Dean Dwyer, author of “Make Shift Happen,” joined me to talk about his own fitness journey, staying motivated, and creating habits that work for you. Last week I was in Edmonton to visit my family and report on the ITU World Triathlon Edmonton. Here is the best photo I took all weekend. Woohoo! And that is that. Until next time, get out there and get that body moving!